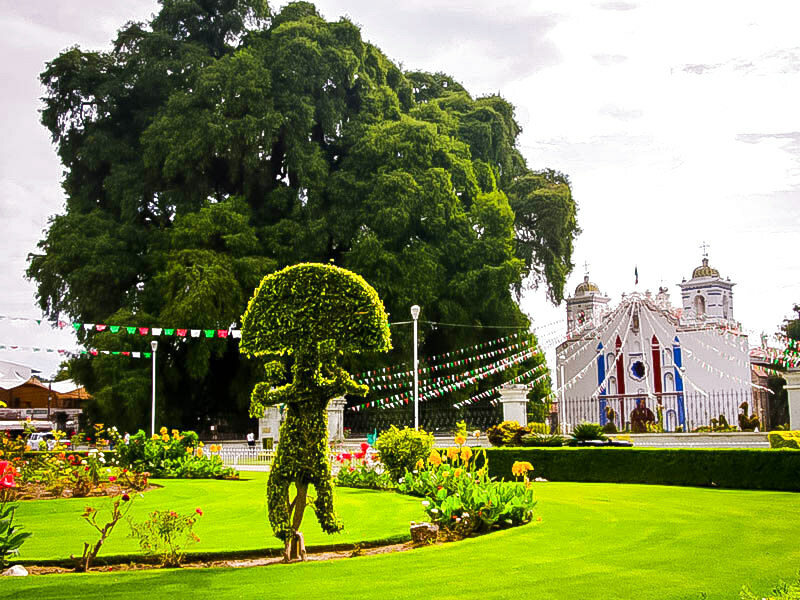 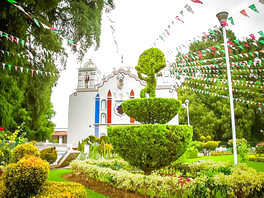 Venture through the famous Tree of El Tule and into a place full of colors, Zapotec indigenous people weavers in Teotitlán del Valle. 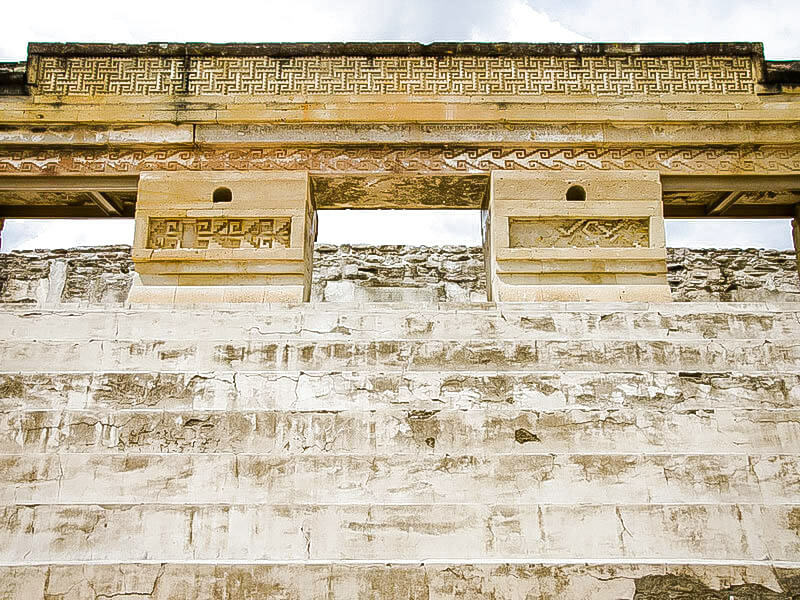 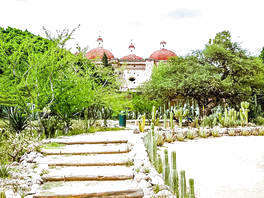 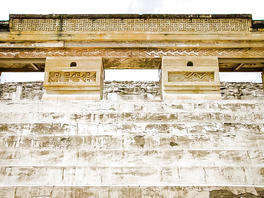 Continue to MITLA the Archaeological Zone, which achieved the evolution of the architecture of its buildings. Captivate your senses with the petrified waterfalls of Hierve el Agua. 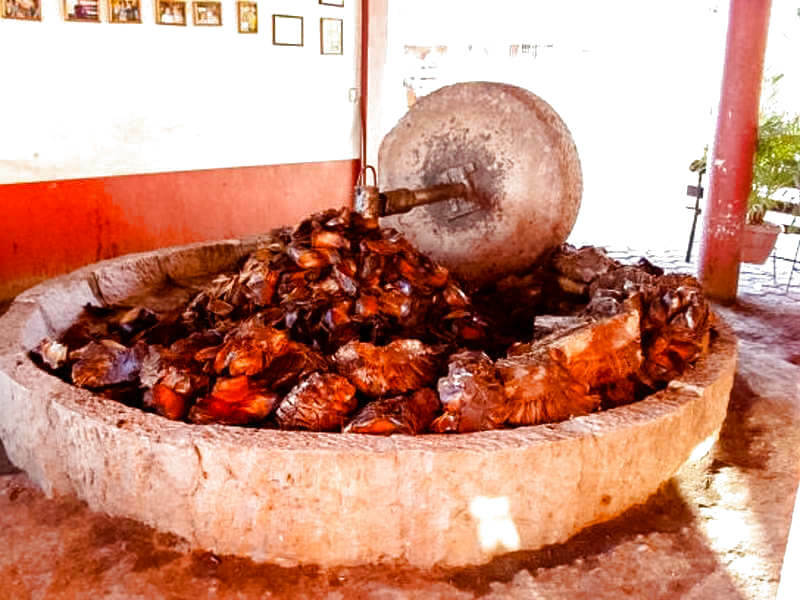 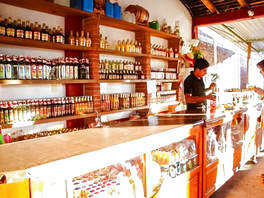 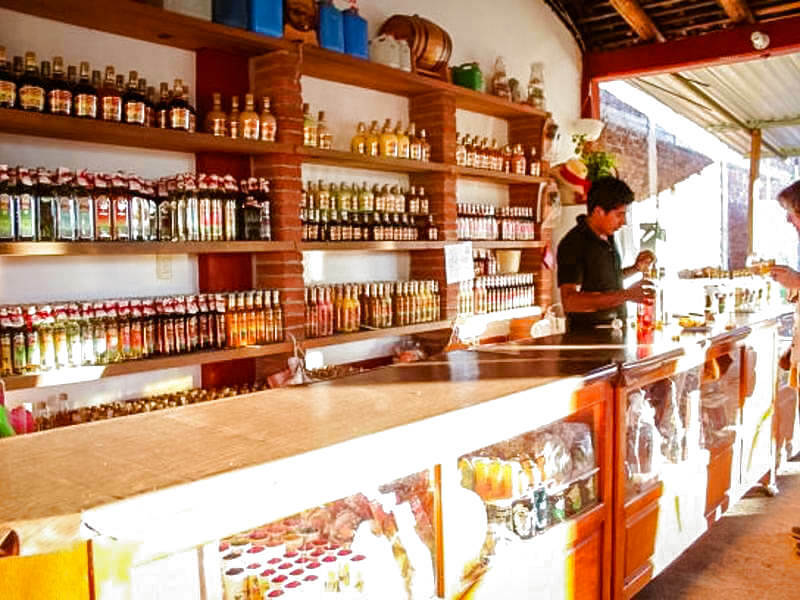 Ends knowing the manufacturing process of the Mezcal. 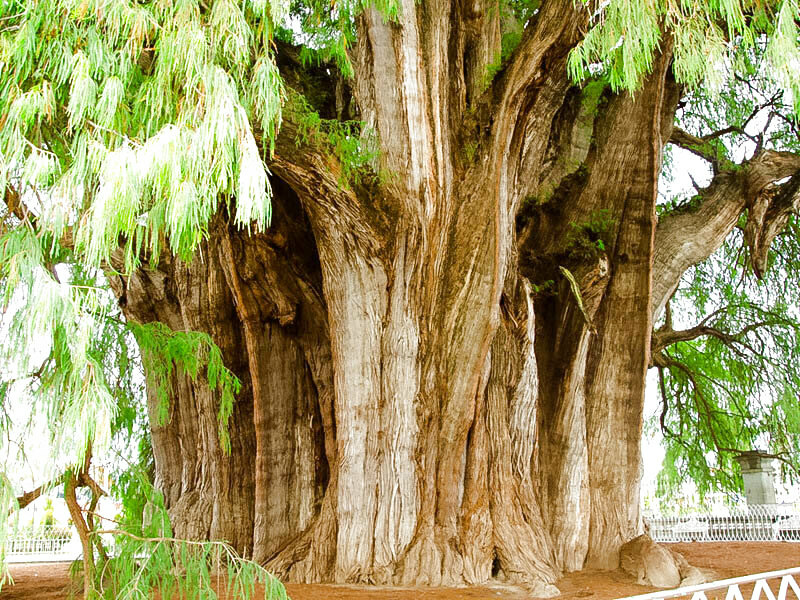 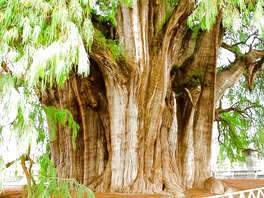 Venture starting this wonderful journey where you will appreciate the famous and most notable "Tree of El Tule", the millennial Ahuehuete and its exceptional trunk diameter, one of the largest trees in the world with an age of 2,000 years and an approximate weight of 630 tons. 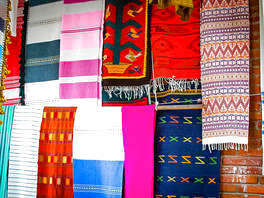 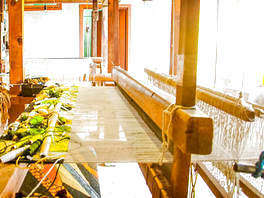 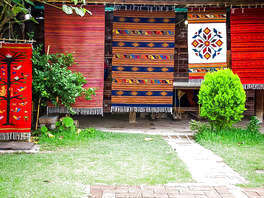 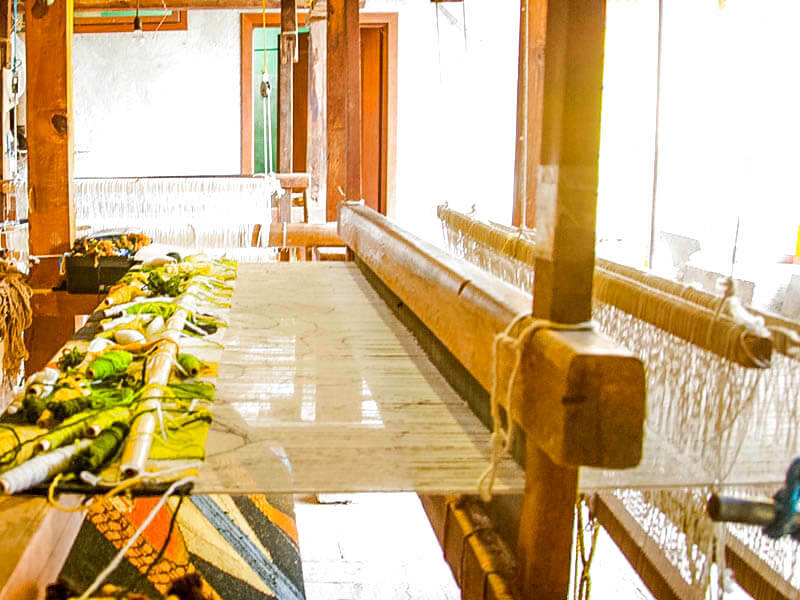 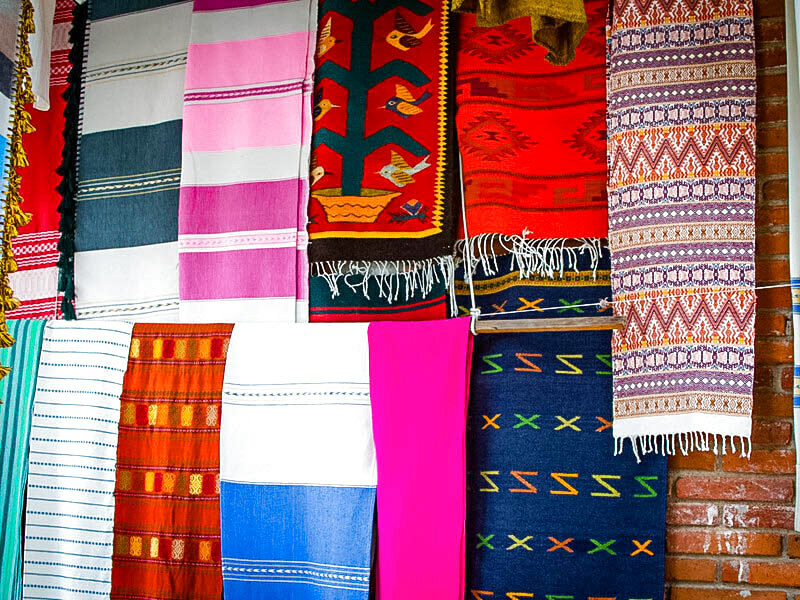 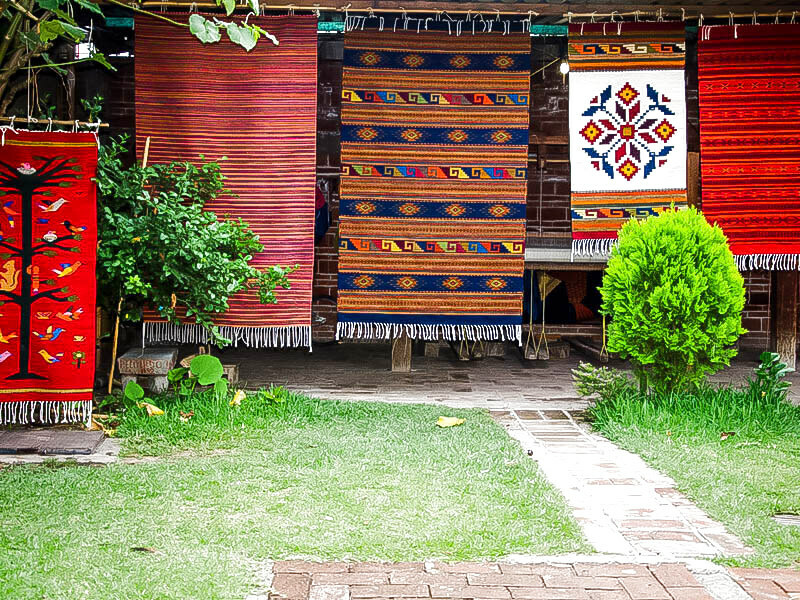 We will continue with the adventure entering a place full of colors, "Zapotec indigenous people of weavers" in Teotitlán del Valle, where they elaborate and paint different types of rugs through ancestral techniques. 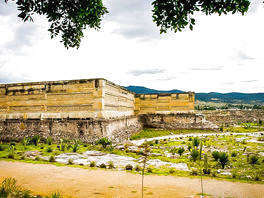 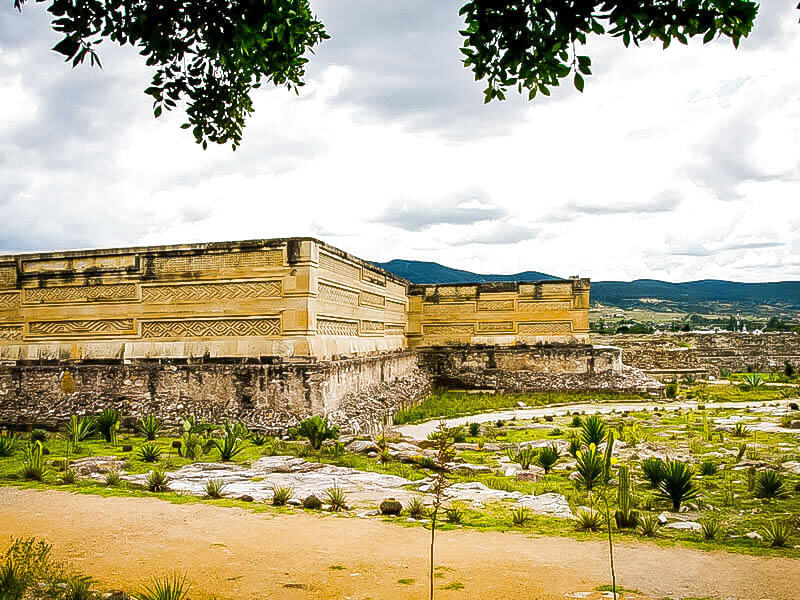 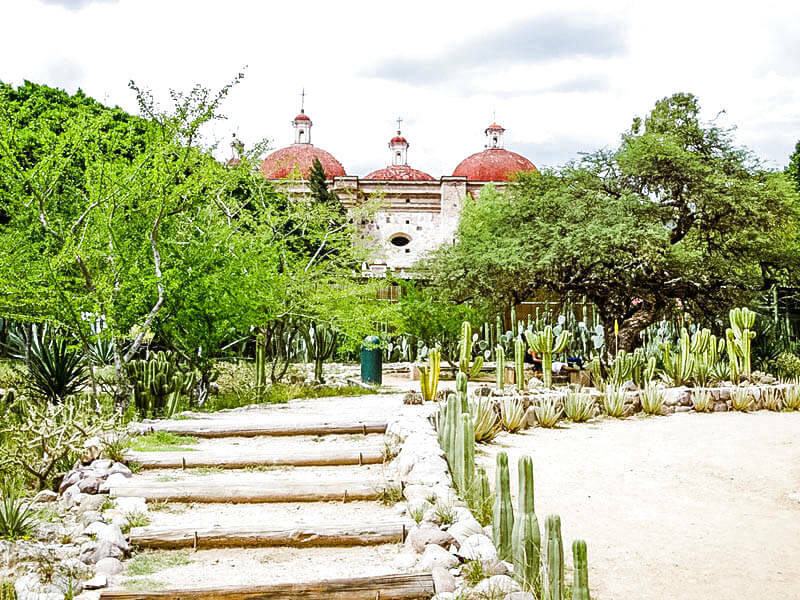 Our next visit is to the city of the dead "MITLA", the archaeological zone, came to make a city inhabited by the Zapotec people who achieved the evolution of architecture and varied ornamentation of its buildings, highlighting the extraordinary decoration in their frets. 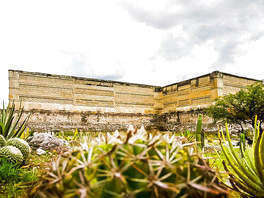 walls. 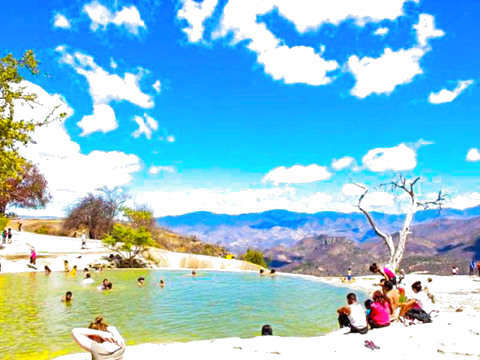 And the adventure continues captivating your senses with the impressive landscape of the Sierra Madre del Sur that Hierve el Agua offers you; Petrified waterfalls that have been sculpted during the passage of thousands of years by the runoff of carbonated water. 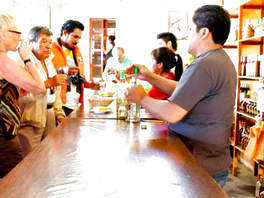 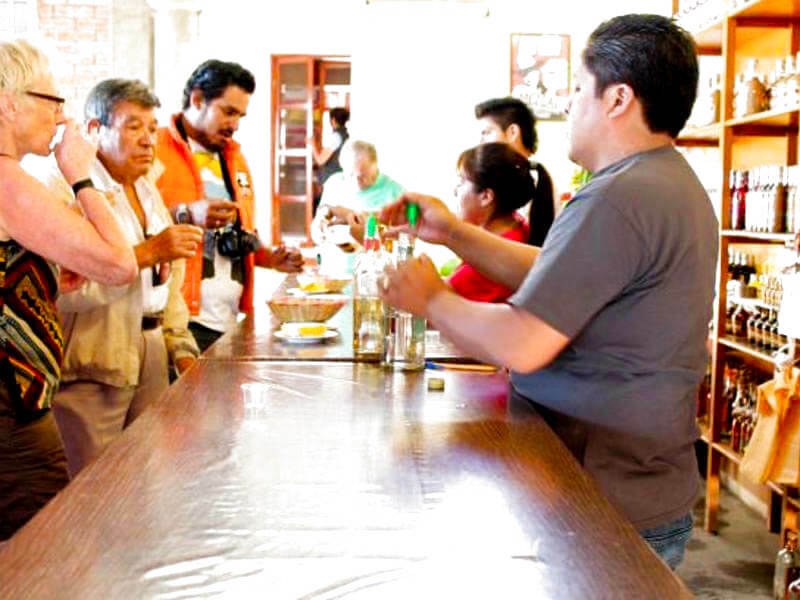 Finishing your journey with a good taste in your mouth with the typical drink of this beautiful state, we will know the Mezcal manufacturing process and enjoy some of the different flavors that are offered from the mezcal añejo to its diverse and delicious mezcal creams, because as the Oaxaqueños say; always for all bad, mezcal and for all good, too.